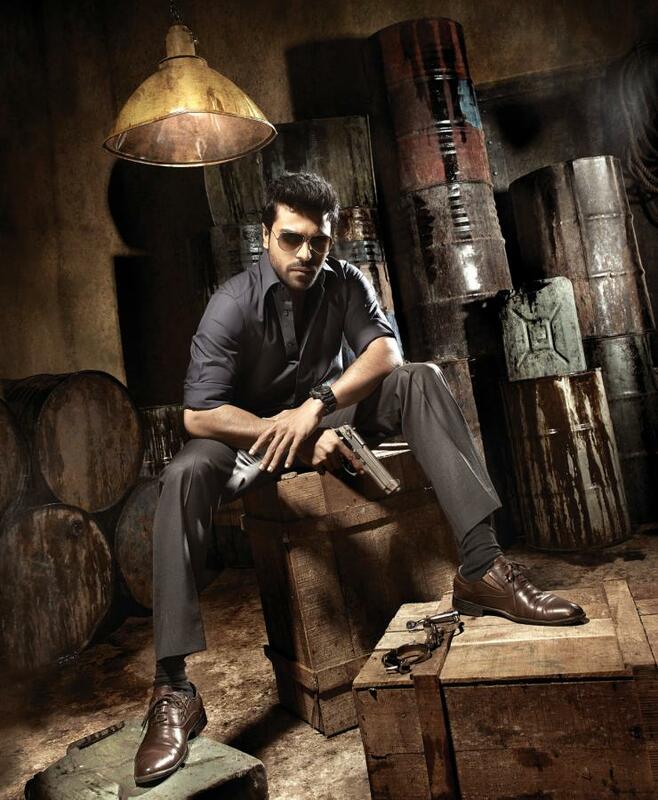 Mega Power Star Ram Charan’s forthcoming film Yevadu is gearing up for a release in the end of July. The shooting schedules of the film are in brisk progress and recently the unit members are back in India after Switzerland schedule, where a couple of songs are shot in the beautiful locales. 90% of the film’s shoot has been wrapped up and producer Dil Raju informed that the film’s audio will be launched in third week of June. Ram Charan is pairing up with the beautiful actresses Shruti Haasan and Amy Jackson in the movie. Vamsi Paidipally is directing Yevadu, an action entertainer with Devi Sri Prasad scoring the music.